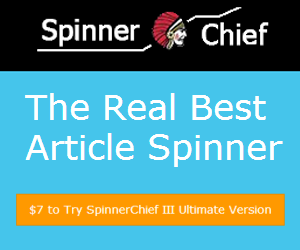 Another online free article spinning tool made by me has been released today. This tool help you create new content from original content by replacing words/phrases with synonyms. Protected words: the words you don’t want to be replaced. Remove the original word: Remove the original words from spun version, this help improve unique rate but hurt the readable. Maximum article length: you can submit up to 1000-words article each time. As this is first release so there will be some errors. Please contact me about errors or new wished features you want. If I have time I will improve this tool. as I’m hoping to create my own personal site and would love to know where you got this from or exactly what the theme is named. Cheers!